Tell your story. That’s what Erin Mahone wants hundreds of young people to do through her movement, #IfYouCouldSeeMe. 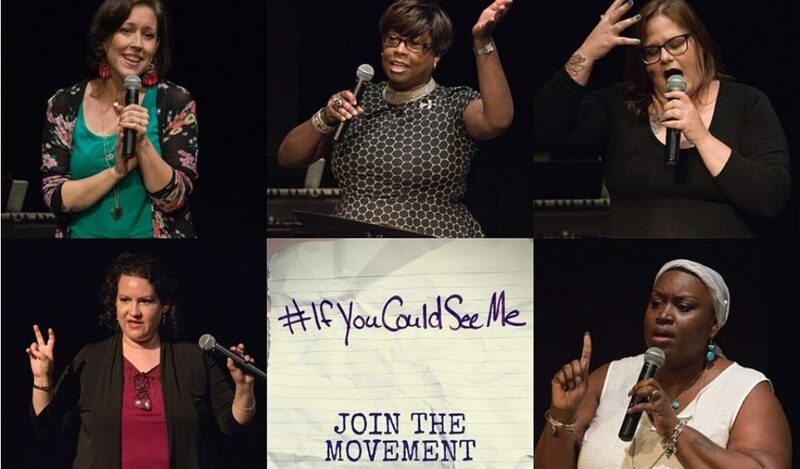 From live performances and storytelling workshops to blogs and podcasts, #IfYouCouldSeeMe provides a safe space for people suffering from mental health issues to tell their stories. 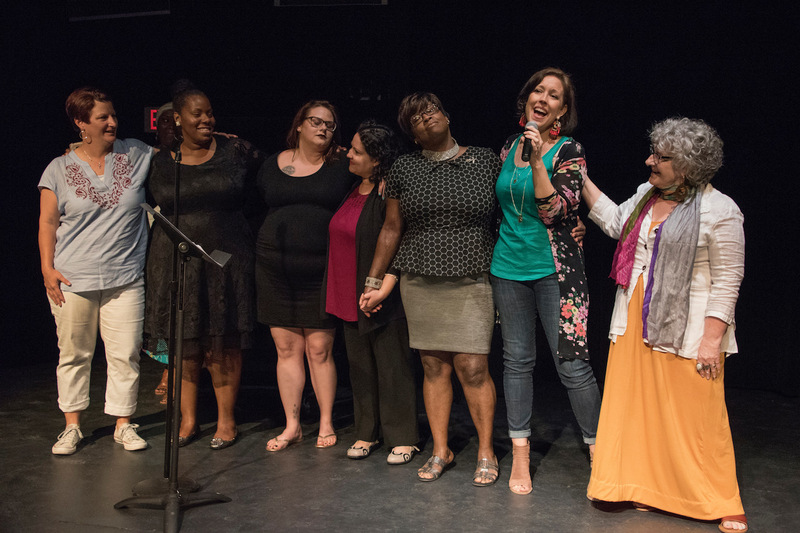 Mahone’s movement throws the current stigma surrounding mental health out the window, embracing ideas of acceptance and self-compassion instead. What she wants most is for participants and spectators to feel a sense of community and support. The 40-year-old artist and author created the platform after discovering how to use her creative passion towards helping others. Starting out as a performing artist, Mahone focused her expressive skills in an unconventional way. Right out of college, she lived in New York City, exploring her options – she did some theater tours, sang in bands, and wrote songs, but it wasn’t what she was looking for. Mahone took a creative break, settling down and going back to school to study social and behavioral sciences and eventually getting a job in mental health. As Mahone worked in the mental health field helping meet the needs of people with disabilities and mental health diagnoses, she realized she wanted to merge her creative senses with her passion for aiding the mental health crisis. 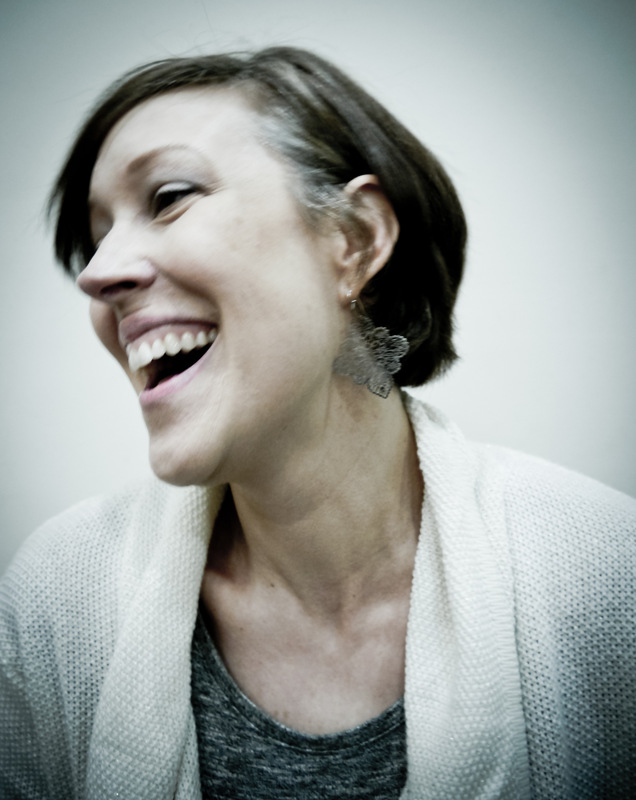 She started collecting stories about her own experiences with mental illness, eventually putting together a cabaret show called “It Runs in the Family.” After realizing how beneficial the process was for her, Mahone wanted to do more for people who had gone through similar experiences to her. And one day, the idea for her movement sparked. 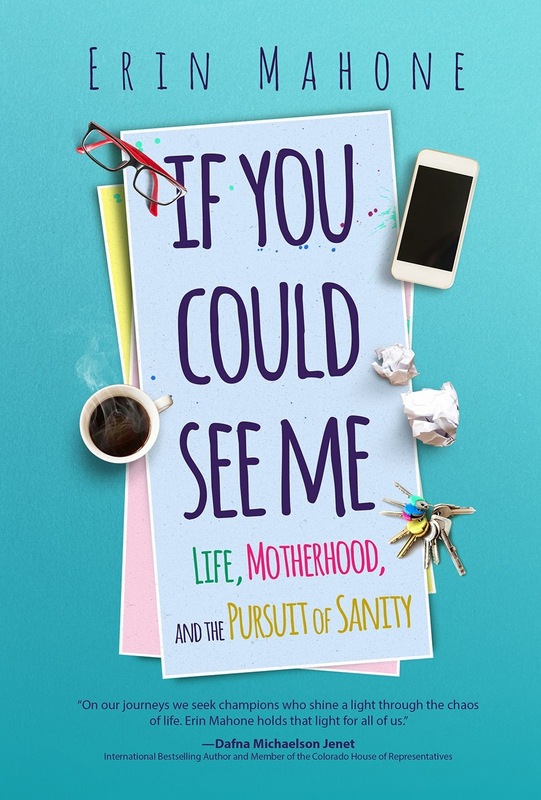 Earlier this year, she published the book, “If You Could See Me: Life, Motherhood, and the Pursuit of Sanity,” an inspiring biography/ self-help read that delves into her struggles growing up in a family with mental illness. 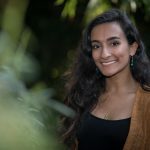 Not only was Mahone’s grandfather diagnosed with schizophrenia, but the writer also faces severe anxiety and depression herself, which has led not only to her movement benefiting others, but helping herself as well. 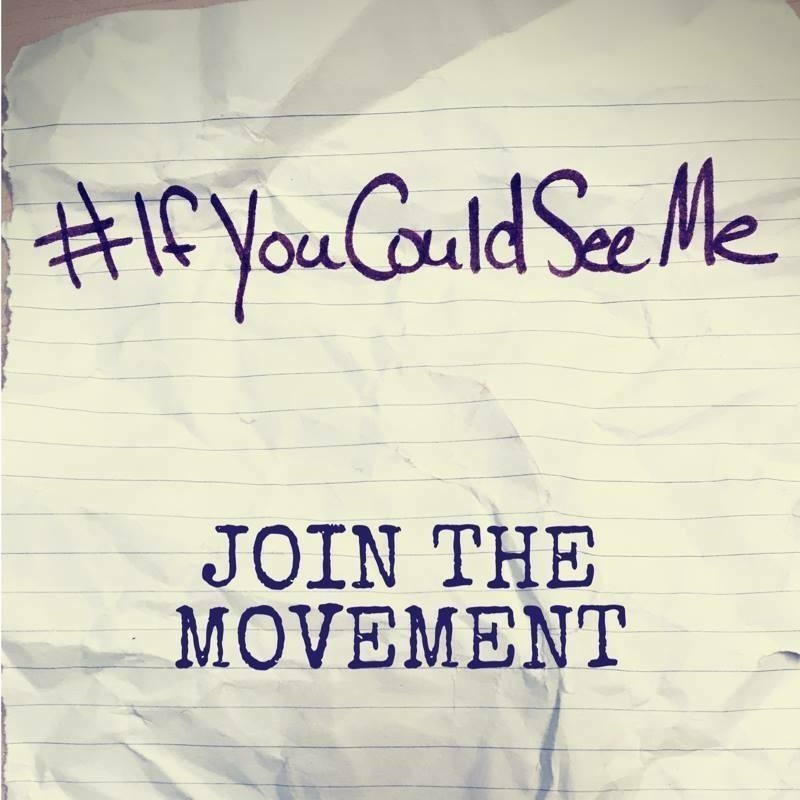 In a day and age with a strong stigma around mental health, #IfYouCouldSeeMe provides people dealing with mental health diagnoses the safe, loving arena to share their stories in a healthy manner. The movement simultaneously incorporates individuals who do not suffer from mental health issues. Anyone is able to attend events and listen to others tell their stories. According to the National Alliance on Mental Illness, nearly 20 percent of Americans — or 1 out of every 5 adults — experiences mental illness in a given year. Mental health diagnoses are also closely linked to suicide, especially in children. NAMI found more than 90 percent of children who commit suicide suffered from a mental health condition. In Virginia, the provision of mental health services is lacking. The National Association of State Mental Health Providers ranked Virginia 9th in the U.S. for hospital-based care spending; but Virginia ranked 39th in the U.S. for spending on community-based, mental health services. #IfYouCouldSeeMe creates a safe, community space for conversations about mental health that young people need to have, according to Mahone. She wants to see the shame and negativity surrounding mental health reduced, and eventually eliminated. A move closer to destigmatizing mental illness for Mahone is Virginia’s recently passed laws to require mental health education in secondary schooling. And by providing a stage for people to tell their stories about mental illness, Mahone is making it easier for people to navigate mental health.